"Country roads, take me home to the place I belong: West Virginia!" 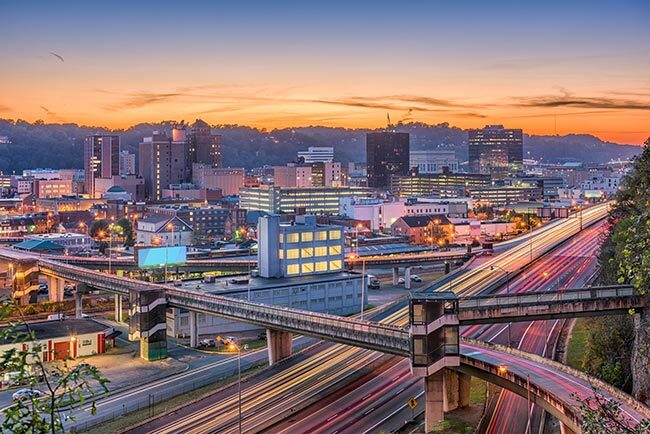 From the days of John Denver right up to the present, Charleston and the rest of the Mountain State have long been associated with beautiful sights along scenic country highways. But not all of Charleston’s businesses can afford to rely on the roads for their shipments. When land transportation proves inadequate, AirFreight.com offers quick, secure air cargo services. Air deliveries are so important in the Charleston area in large part because of the sheer diversity of the local economy. From energy companies like Appalachian Power and Mountaineer Gas to heavy equipment providers like Walker Machinery to higher education institutions like the University of Charleston and the West Virginia University Institute of Technology, the region is home to a cornucopia of businesses and organizations. Many of these institutions need supplies on tight schedules, and some have to ship out finished goods to customers in short order. Obtaining these supplies by truck is not realistic, especially for power companies and other businesses that require dangerous or perishable supplies regularly and in large quantities. AirFreight.com allows Charleston’s many booming businesses to avoid the pitfalls of truck deliveries. As an experienced air shipping expert, we have long provided scheduled and chartered cargo services in Charleston, as well as in the neighboring communities of Ashland, Dunbar, Lewisburg, and Parkersburg. Airline Vetting & Connections - When selecting cargo airlines to carry your critical freight, we make sure to work only with providers who have a history of keeping shipments safe. We also ensure that they have the resources to store and transport even the most delicate and perishable of supplies and products. Finally, we check their track records on deadlines, only choosing the providers that can complete any delivery on or ahead of schedule. Precise Tracking - No matter how much we trust an airline, we never leave your goods entirely in your hands. Instead, we use advanced tracking methods to keep an eye on your items while they are in the air. This makes it easier for us to give you accurate updates on where your shipments are and when they will arrive. It also lets us respond more quickly if we detect a shipping delay. Chartered & Scheduled Solutions - AirFreight.com understands that scheduled air freight delivery services don’t always meet your unique needs. Thus in addition to booking you a space on existing cargo flights, we can charter new flights just for you. 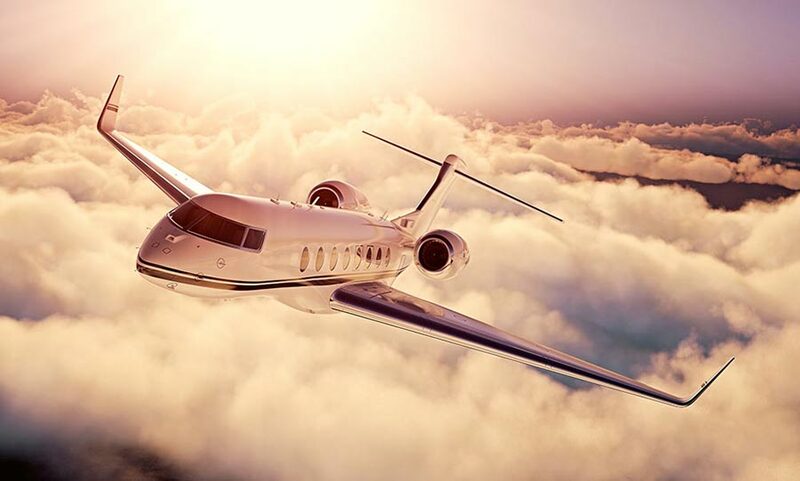 Our chartering abilities also allow us to keep your scheduled shipments on schedule if they miss a connecting flight. Centralized Customer Support - Whether you are checking on the progress of an existing order or inquiring about a future one, our customer support team is easy to reach at all hours of the day. We also offer free estimates on the cost of new orders. For more information on secure air shipping in Charleston and across the United States, contact AirFreight.com today at (804) 886-3100.